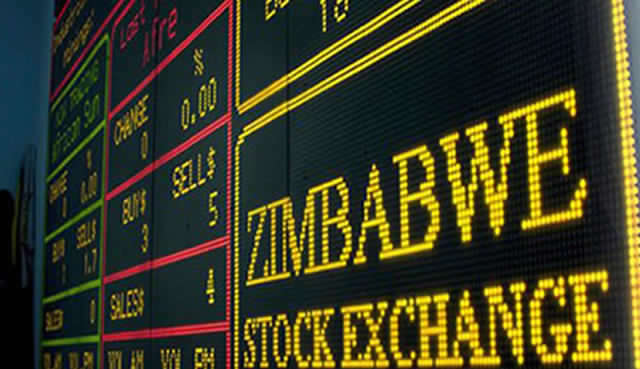 The Zimbabwe Stock Exchange's Industrials and All Share indexes today both eased 3.13 percent to 376.95 points and 133.09 points, respectively. The Top 10 index also climbed down 3.92 percent to land at 116.46. Delta Corporation, led the fallers after its share price dipped 11.33 percent to 203.81 cents. Delta announced an increase in shares in issue today following a share option scheme that saw 1,681,800 shares being added. New shares in issue now stand at 1,261,457,005, with the company’s market capitalisation at $2,538,478,415. Old Mutual also dipped 3.14 percent to 600.44 cents. Also down were Afdis and Axia after their shares prices decreased 2.38 percent and 0.12 percent to 145 cents and 26.03 cents, respectively. Insurance concern First Mutual also lost 11.10 percent to close at 16 cents. OK Zimbabwe and Padenga Holdings were also in the red after their share prices edged down 1.03 percent and 0.58 percent to 22.99 cents and 65.62 cents, respectively. Sugar processor Star Africa was down 0.61 percent to settle at 1.64 cents. SeedCo was unchanged at 274 cents. 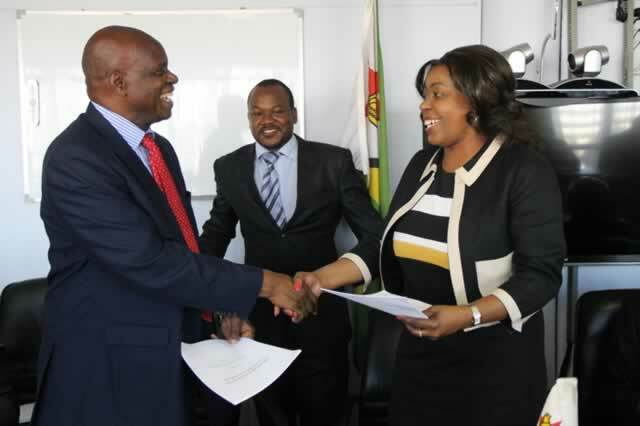 BAT Zimbabwe which edged up 0.20 percent to 2,500 cents. 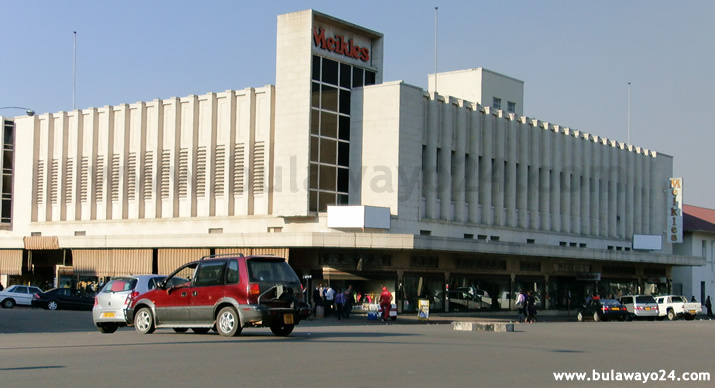 Telecoms giant Econet Wireless was marginally up 0.53 percent to settle at 116.72 cents. Also gaining were Simbisa, NMB and Mash Holdings which added 0.31 percent, 8.50 percent and 4.55 percent, respectively. The mining index also retreated 1.90 percent to 165.94 points. This was after RioZim declined 2.75 percent to close at 145.87 points.